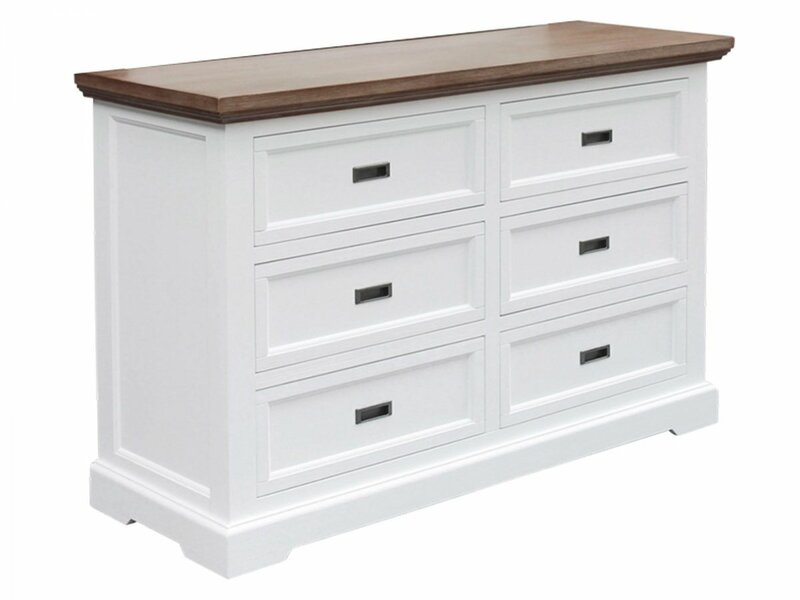 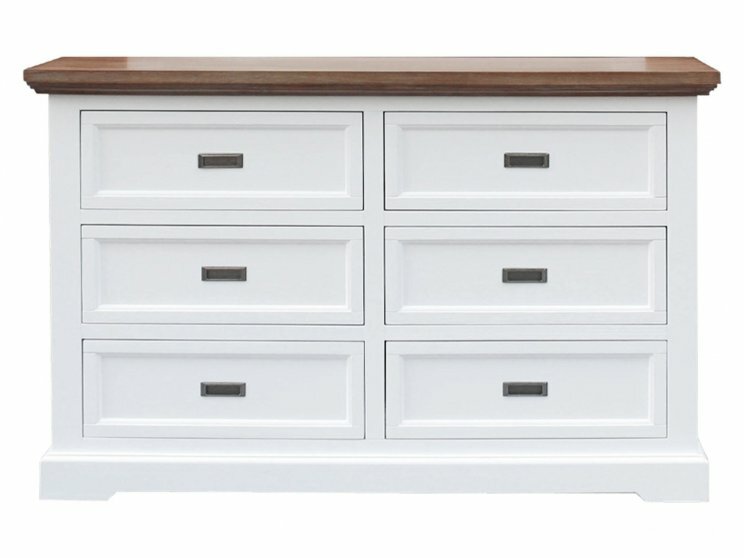 The Hamptons dressing table consists of a total of six drawers, giving you plenty of room for your belongings. Made from solid acacia wood, with a contemporary two toned finish. 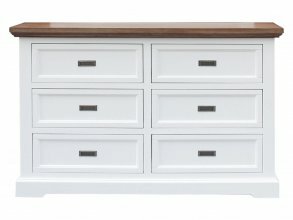 With a bold, contrasting wood grain and natural protective qualities, the Hamptons range is perfect for connecting a modern lifestyle with the characteristic flavour of a simple country style.